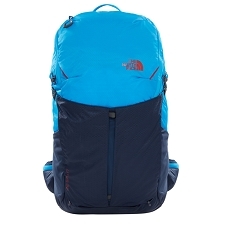 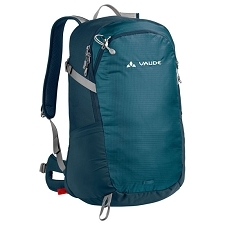 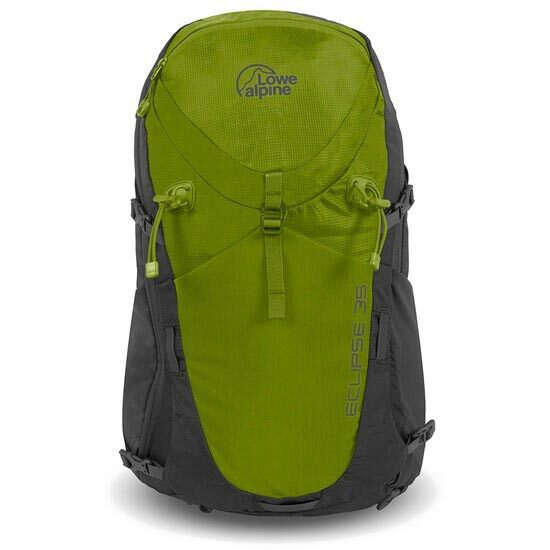 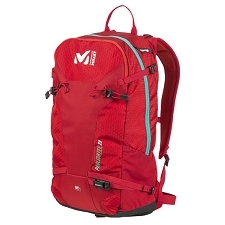 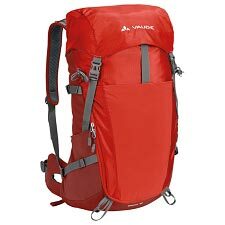 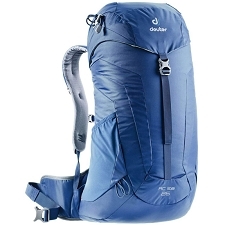 Backpack for trekking with medium capacity of the Lowe Alpine brand, destined for use in trekking, since it has capacity to be able to transport the necessary material for a day of mountain or excursions of weekend. 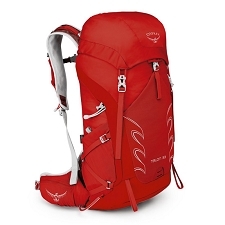 The Eclipse 35 has numerous features that make it highly functional and can be used in various types of activities. 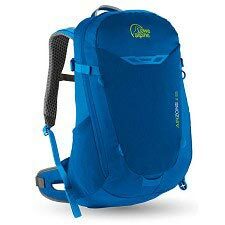 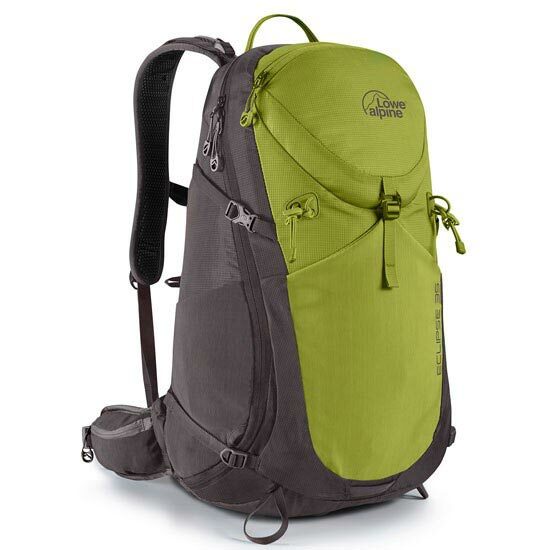 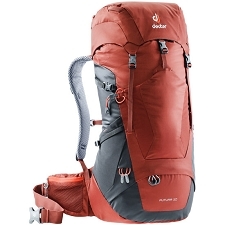 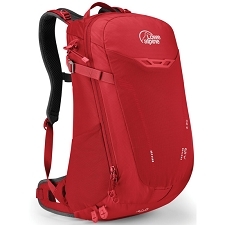 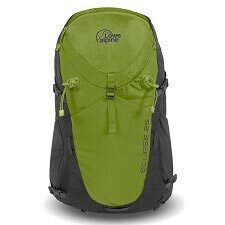 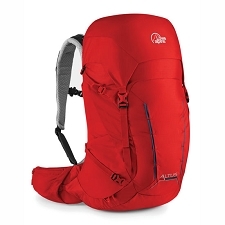 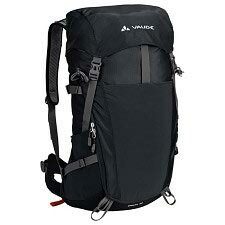 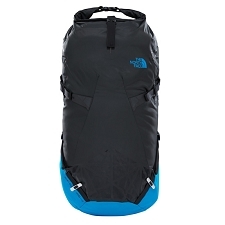 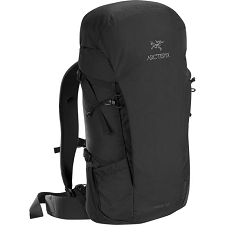 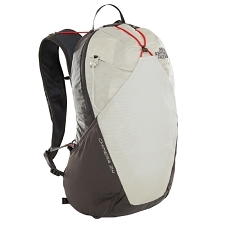 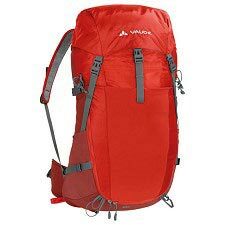 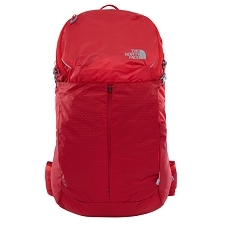 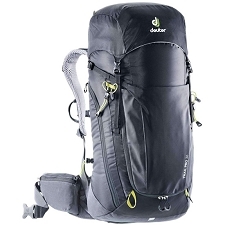 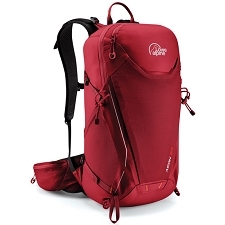 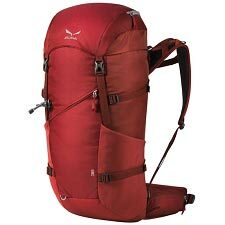 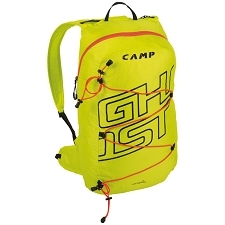 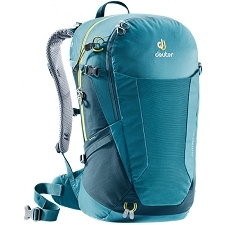 It has a capacity of 35 liters and wide accesses with a zip fastening sealed by the top and side of the backpack. 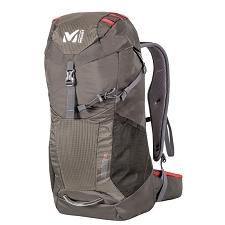 Fabric: TriShield ® Micro Rip. 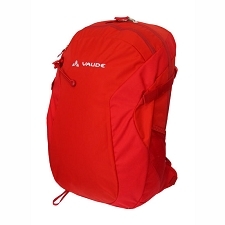 Frontal pocket of big elastic size. 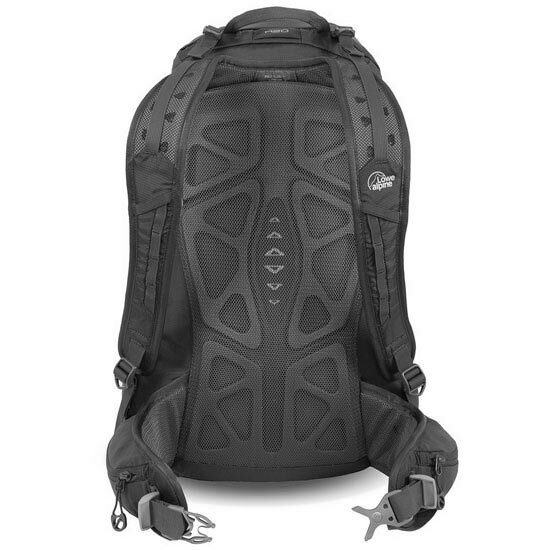 Compression straps for the load adjustment. 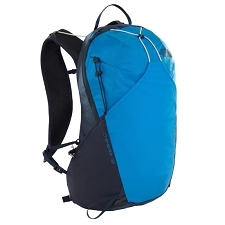 Lumbar belt with pockets and chest adjustment. 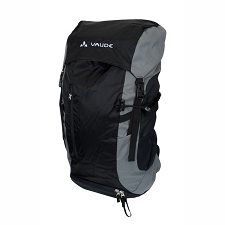 Dimensions 56 x 29 x 27cm.